I was sold on the idea that this book would be ‘unlike any angels I’ve read before’, it certainly had something I’d never read before – and it wasn’t the angel apocalypse. 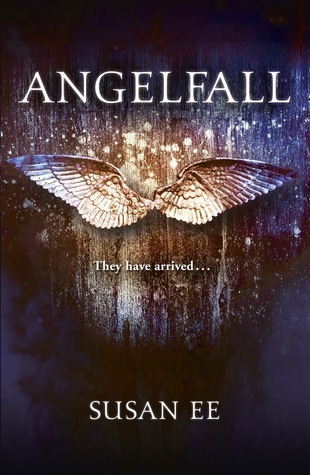 Angelfall was a lot slower than I was expecting and even though I’d heard a lot of reviews mentioning the horror element I was still surprised by how revolting and vivid the description was. I should have taken my great apathy towards horror movies – the scariest film I’ve ever seen probably being The Black Cauldron, I mean, come on! The Horned King is too creepy for the under tens. 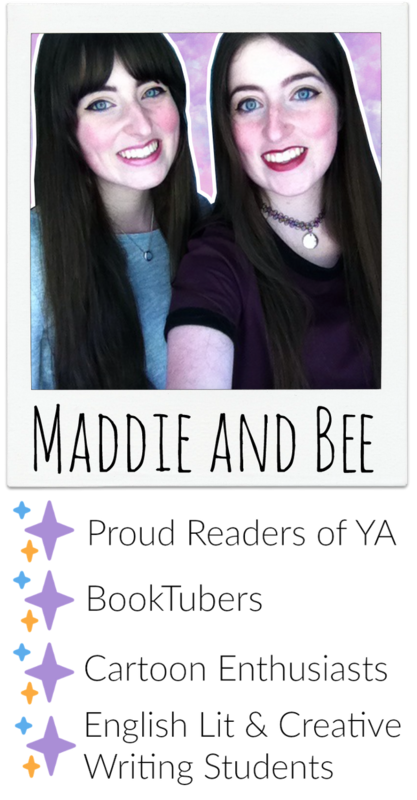 – as an indication that I should stay clear. However, I gave it a go and here are my thoughts!